Getting a laptop is a big deal; don’t you ever let anyone tell you otherwise. In this article, we review some of the best laptops for professionals in 2019. You should see it as an investment into whatever phase of life you are currently in. Whether you are a student, architect, engineer, or any other type of professional that will be making use of a laptop for their work, you will be sticking with that unit for at least a year. Depending on what you will be doing with your laptop, you should pick a size accordingly. For example, it would be advisable to get a bigger laptop for office use, and a smaller one for those always on the move. Understanding your laptop CPU is key to your enjoying the performance it would give you. Intel chipsets are the commonest these days, and you should not go for anything lesser than a Core i3. For heavier work, you could consider the Core i5 options. If you are willing to break out the big bucks, and there is a need for it, Core i7 have all it takes to satisfy you. On RAM, we don’t have much to say. The standing rule here is that if it is less than 4GB, it is not for you. You would not want to load an app and go cook noodles before it finally gets running, would you? 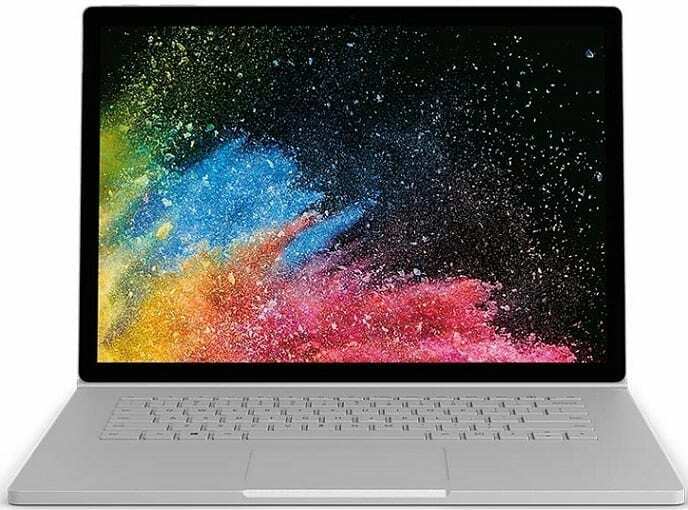 Available in two screen sizes (13.5-inch and 15-inch), the Surface Book 2 is a perfect choice for creatives. Both configuration offers a detachable design which enables you use it as a tablet or a laptop. The laptop offers powerful processors up to 8 generation Intel Core i7 and you get option of up to 16GB RAM. Battery life is also great with up to 17 hours, one of the best laptops in the battery life department. Price starts at around $1,199. Price in Nigeria starts around 500,000 Naira. For prices and models, click here. The HP ProBook 440 G4 is a powerhouse laptop that packs all of the interesting features one can get into a compact, lightweight body. The laptop comes with 4GB, 8GB, 12GB, or 16GB of RAM. The memory can be upgraded to up to 16GB RAM. You get internal storage space of up to 1TB to hold all of your files. While we would have loved to see more storage, you could always grab an external hard drive to go with the laptop. On the processor front, the laptop is bundled with a powerful 7th generation Intel Core i7, Core i5, or Core i3 processors which promises to deliver the best performance. Standing at 14 inches tall, the Intel HD Graphics card makes visual rendering a pleasure to behold. The laptop comes with a webcam that can shoot 720p HD quality videos and as well, a DTS Audio sound system. Did we mention that there is a fingerprint reader somewhere in there? 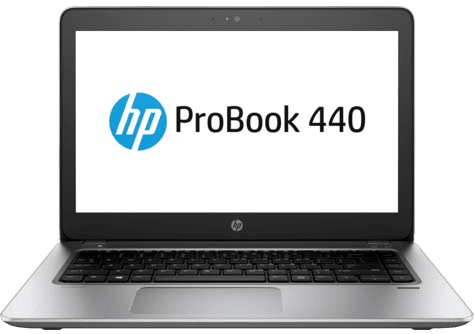 HP Probook 440 G4 is one of the best laptops to consider. You get an option of touchscreen display and the 15.5 hours battery life posted by HP is very impressive. Price starts at around 230,000 Naira. When it comes to the MacBooks, you know we are not here to play. The Macbook Pro is available in 13-inch or 15-inch screen. The smaller models gives you more portability, while the bigger Macbook boasts of more power and performance. The displays are brilliant and bright, Macbook Pros some of the best laptops for graphics and design. 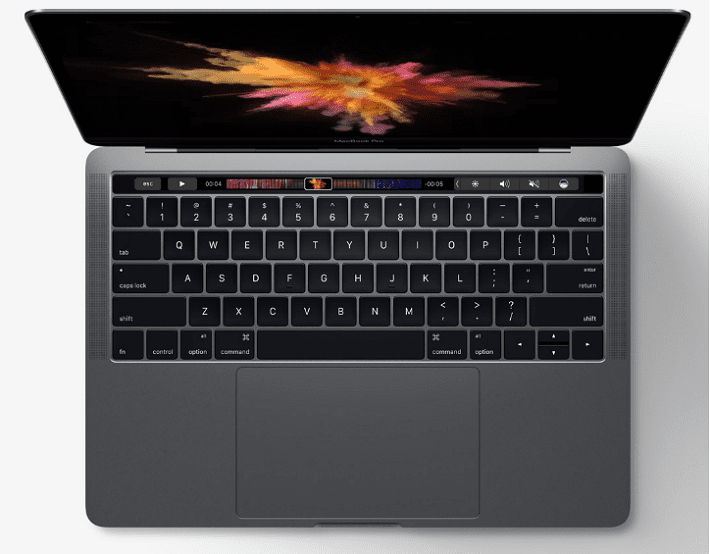 The Apple Macbook Pro 13 offer Intel Core i5 processors with option of Intel core i7 processors, while Apple Macbook Pro 15 offers quad-core Intel Core i7 right out of the box for an amazing performance. You also get up to a massive a massive 16GB of RAM that ensures you load applications and run programs at the speed of light. The only major downside with this unit is the rather measly 128GB of internal storage space. Apple Macbook Pro offer assorted ports including Thunderbolt 3 for lightning fast data transfer. You also get up to 10 hours battery life for a full days work. Price starts at around 380,000 Naira. This 13.5-inch laptop offers a gorgeous aluminum body and is available in previously-available Burgundy, Platinum, Cobalt Blue colors and an all-new Black finish. 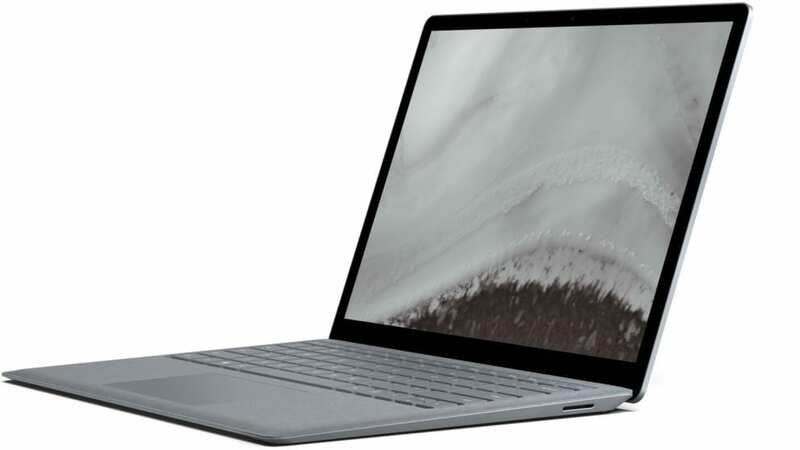 The Surface Laptop 2 comes 8GB or 16GB RAM with up to 8 generation Intel Core i7 processor. Storage options range from 128GB to 1TB SDD. Price starts at around $999. Price in Nigeria starts around 350,000 Naira. For prices and models, click here. If you are looking for a computer with 7th generation Intel Core CPU at an affordable rate, look no further than the Acer Aspire ES1. Not just is the Core i5 a 7th generation build, it is also paired with up to 8GB of RAM and an internal storage space of 1TB (1000GB). Images are rendered beautifully with the help of the HD Graphics 620, and connectivity would be the least of your issues with the addition of a Bluetooth v4.0. To round it al off, the laptop ships with the latest Windows 10 software to ensure you get access to the best that the Mountain View company has to offer. 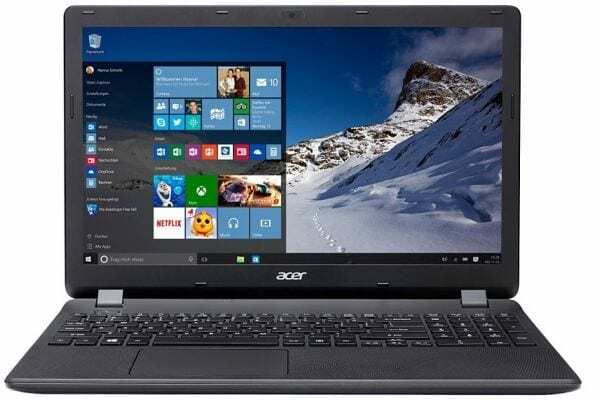 Note that the Acer Aspire ES1 also consists of more affordable models with Pentium and Celeron Processors. 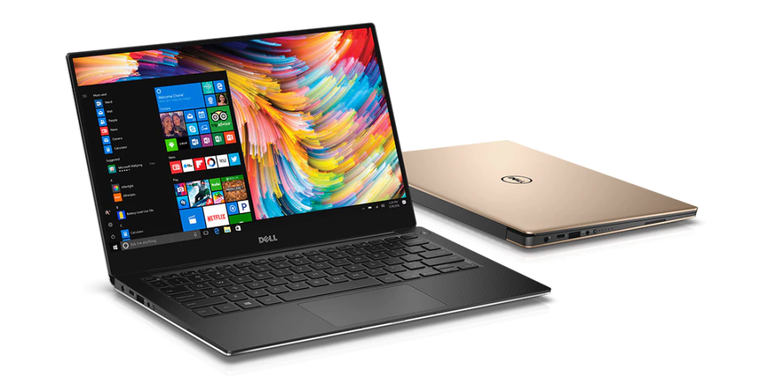 When we were done looking at the specs of the Dell Inspiron 15 3000 and compare that to the price, we could not but agree that it is a steal. You would too if you knew that this unit which carries up to 8GB of RAM and up to 1TB of internal storage space is sold for less than 200,000 Naira. If you move around a lot, you might have to make do with the 15.6 inches display, but with an HD Graphics card, you would love what you are looking at. The deal is sweetened when you learn that the device is a touchscreen model too and ships with the latest Windows 10 software out of the box. You also get a DVD writer, making it one of the best laptops if you want to play DVD on your laptop. If you thought we were going to recommend some great laptops and leave Lenovo out of the mix, think again. 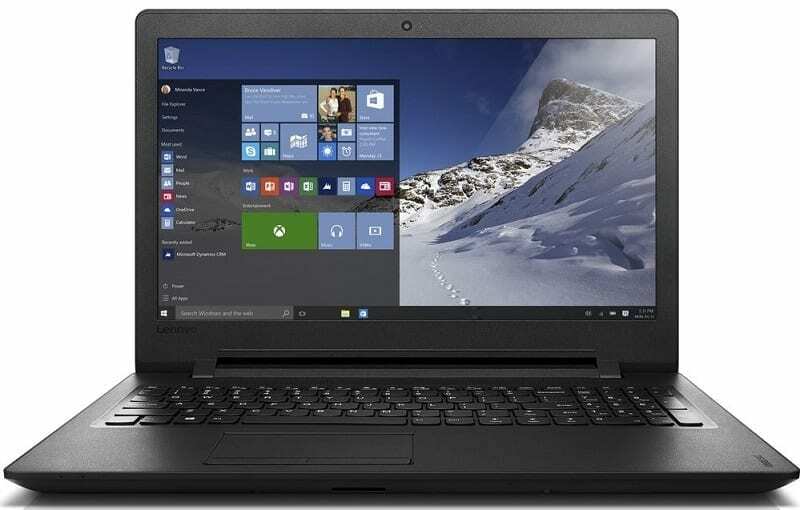 Last, but surely not the least, the Lenovo IdeaPad 110 promises a unique blend of quality and performance. 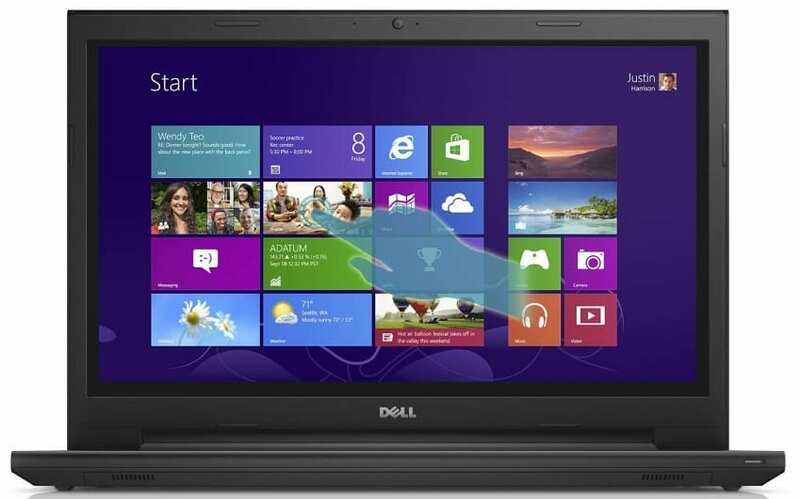 In this laptop, you have one of the best laptops for general purpose use. Up to 8GB of RAM is slapped onto an internal storage space of up to 1TB. That is crowned with 15.6 inches of screen rated to display at HD-level. Considering all of these, the only thing we did not fancy on this unit was the Core i3 processor it had in it. All in all, that does not take away the fact that it provides a fair bargain to customers. There you have it. Five of our top picks of best laptops you should go for this 2019. Got one that strikes your fancy? Let us know about it. If you’ve been using one on this list too, share your experience with the community.